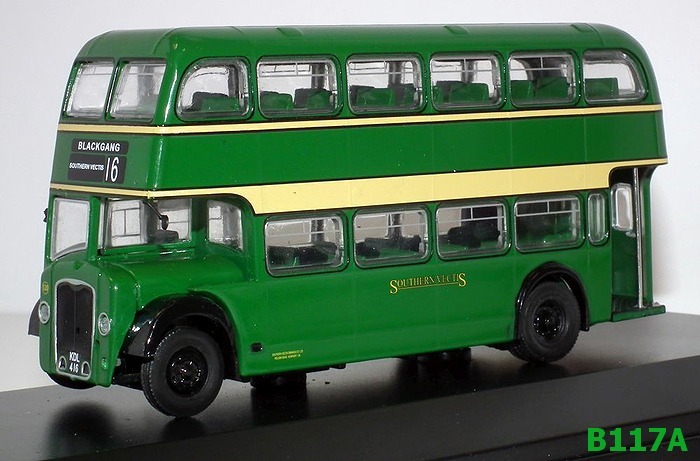 In August 2011 Base Toys announced it was changing its trade name to B-T Models and would also be expanding its model range to include other road vehicles. 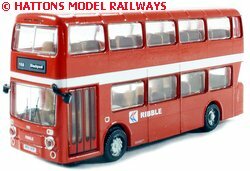 The first of these new vehicles a Duple Dominant Mark II coach was also announced at the same time with the first release following in December 2011. 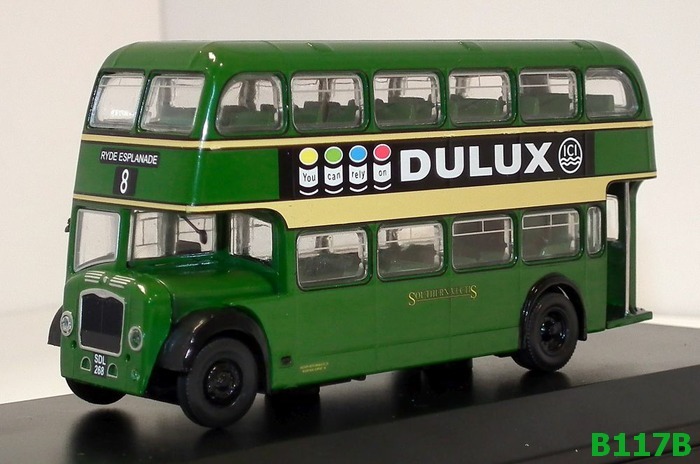 During 2012 the company announced it planned to produce its first double deck model in the form of a Bristol Lodekka LD, versions of sthe model can be produced with either open or closed rear platform and more variation was offered by producing long & short radiator grilles. The first Lodekka model was released in January 2013. 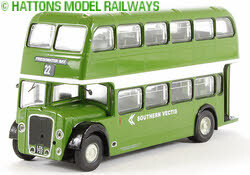 B-T has also started to offer two versions of some of the models which not only have different destination displays but also depict different vehicles from the same operator. 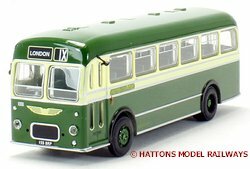 In the Spring of 2014 a third new bus casting of a Bristol MW was announced with the first releases expected later in the year. 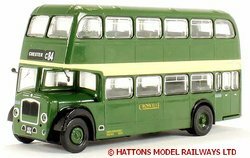 B-T also announced their first pair of N scale bus & coach models soon afterwards, a scaled down version of the Duple Dominant II coach & a new Park Royal bodied Leyland Atlantean tooling will be added to the range in the Summer of 2014. B007 Leyland Leopard Maidstone & District N.B.C. NAN005 Single Door Tyne & Wear P.T.E.